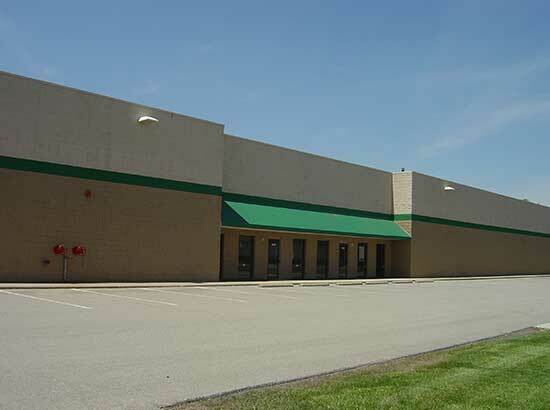 Jackson Industrial Park is an office and manufacturing park comprised of 6 buildings. The park is situated on 30 acres and includes surface parking with 60 spaces. Keystone Construction has completed multiple renovation projects in the park.